De Vere Wokefield Estate, part of The Principal Hotel Company, has completed an extensive, multi-million-pound refurbishment of its contemporary meetings and event space, which re-launched as Wokefield Place this September. Together with the estate’s sweeping driveway, stunning lake, picturesque gardens and 250 acres of parkland, the new-look Wokefield Place offers a variety of events and meeting spaces with a restaurant, Burr & Co. coffee shop and cosy bar. 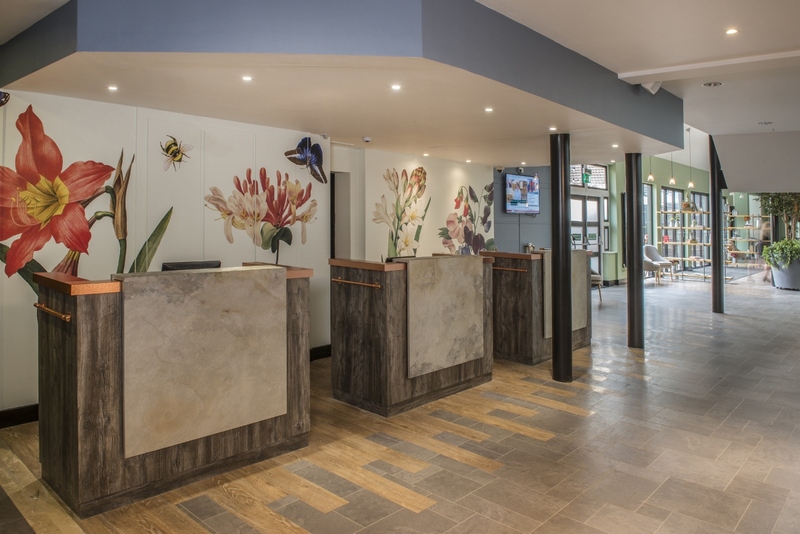 The dedicated conference building has undergone a re-design which brings the best of the outdoors in, from a newly created indoor tree lined Avenue that connects the ground floor spaces and leisure facilities to the estate’s parkland and 18-hole PGA golf course. 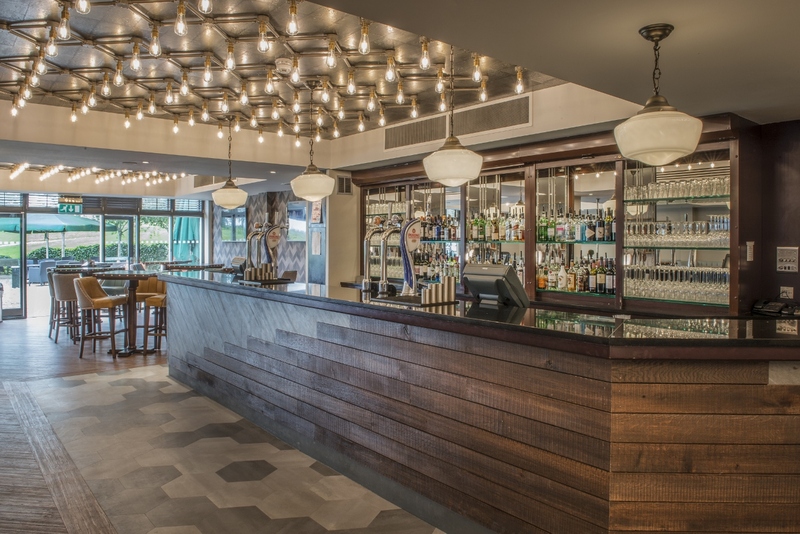 The refurbishment combines contemporary touches and modern services with the original building’s features and is part of the De Vere brand’s wider £100m investment programme across its portfolio of country estate hotels and modern event spaces. Wokefield Place offers flexible, timely, efficient and seamless service with the latest in AV and Wi-Fi technology making events and meetings hassle-free. Organisers can choose from 51 meeting spaces that can host intimate gatherings of 10 delegates to grand gala dinners up to 300 guests in the Wokefield Suite and 350 guests in the Maple Suite. Howard Lewis, General Manager at De Vere Wokefield Estate, commented: “I am delighted to see Wokefield Place’s renovation complete. The space, which has been carefully designed to deal with the demands of the future, is looking fantastic; we’ve already received enthusiastic feedback from guests. Featuring Principal Hotel Company’s new meeting and event brand Smart Space, launched September 2017, organisers can plan and execute meticulously crafted and unforgettable meetings and events. Smart Space’s nine service features promise ease of booking; inspirational meeting rooms – be that a bright and contemporary training space or an executive boardroom with nods to the property’s heritage; a personal conference host; tech-savvy support; new Burr & Co. breakout areas; new nutritionally balanced delegate menus; the company’s three existing rewards programmes – Applause Rewards, ShowTime Rewards and Trainers’ Club; inspiring outdoor spaces and access to a team of specialists to help ensure delegates get moving and remain motivated throughout the day. At Wokefield Place, guests can enjoy fresh seasonal produce from local suppliers prepared by professional chefs in either The View restaurant or Burr & Co. An outdoor pizza oven has been introduced on the refreshed terraced and will serve up pizzas all year round. The View, which has striking views of the Championship golf course, has undergone further refurbishment and offers informal buffet dining for breakfast and lunch, as well as an a la carte menu in the evenings. 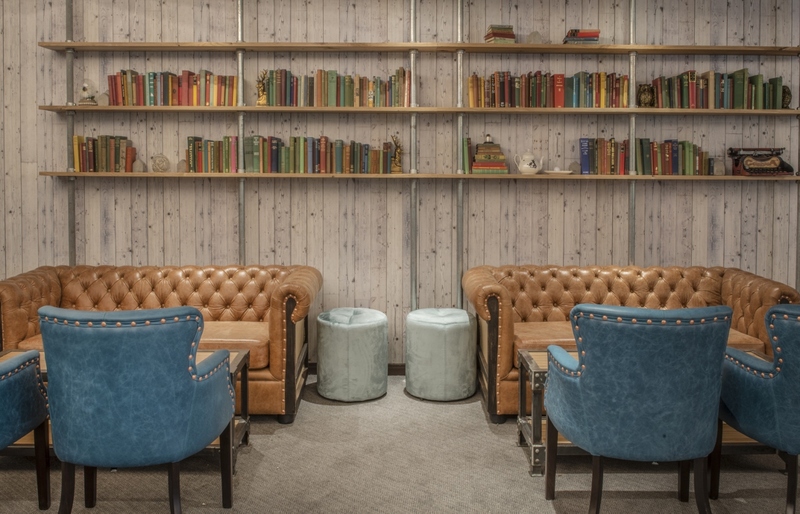 Guests can also relax at the new Benedict’s Bar or artisan coffee shop and deli, Burr & Co. which will has opened just off the Avenue and is the ideal place for meetings or a relaxed bite to eat. Here delegates can enjoy hot and cold deli dishes during a meeting or conference, which have been carefully crafted in partnership with the group’s nutritionist, Wendy Martinson OBE. As De Vere Wokefield Estate continues its extensive £10 million refurbishment, 21st century touches will also be introduced to the original mansion house, due to be completed in spring 2018. De Vere Wokefield Estate, conveniently located near Reading, also offers a range of leisure facilities including a swimming pool, gym, and an 18-hole PGA-standard golf course and an outdoor 15-acres activity course operated by an on-site team building company Graham Robb Associates. The estate’s grounds offer a range of teambuilding activities including, high ropes, woodland laser combat and archery. 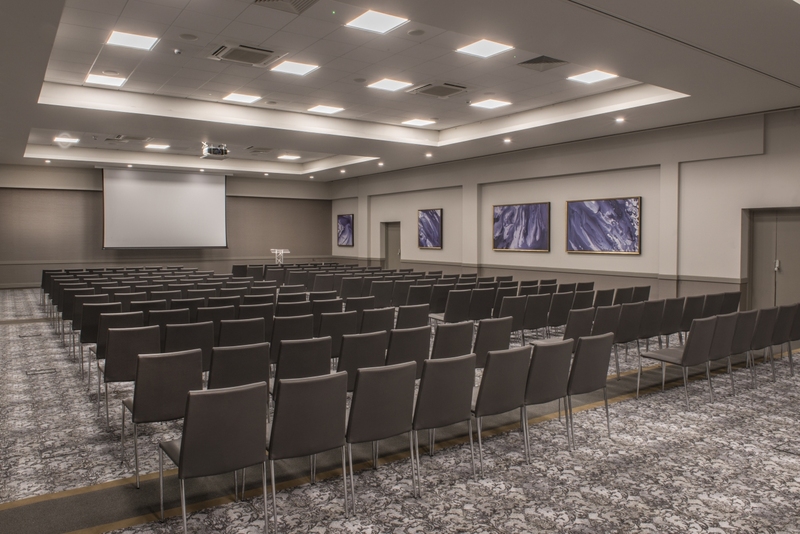 Just 10 minutes from J11 of the M4, 40 minutes to Heathrow with fast, direct rail links into London, De Vere Wokefield Estate is easily accessible and has flexible event spaces for conferences, meetings and training. To make an enquiry call 0871 2224828. Previous Previous post: You up for a new BinB Networking Lunch?